AKRON, Ohio — PC&D is lining up some great issues for the show. 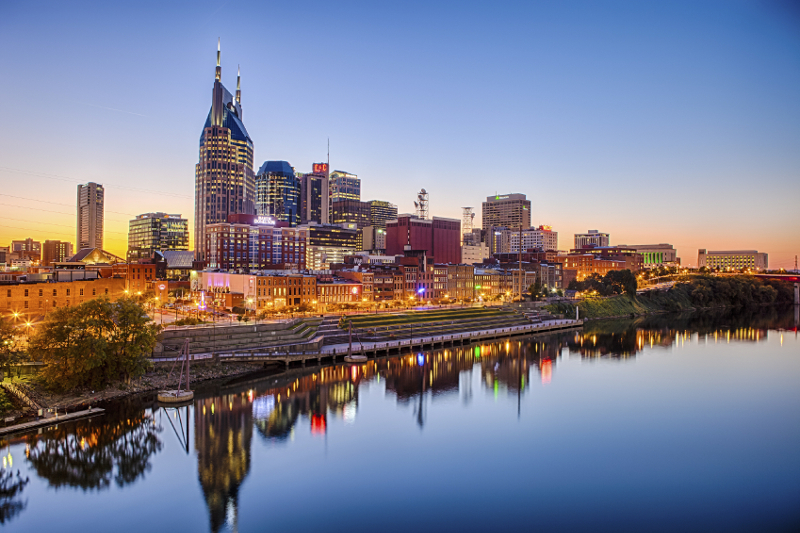 AKRON, Ohio — The Car Wash Show™ 2019 is just around the corner, taking place from May 13-15 in Nashville, Tennessee, and it’s promising to be a great event. Our staff is at work creating our publication’s Exhibit Product Guide, which will be distributed from our booth (#3158) at the show along with our May issue. In preparation for the show guide, we caught up with ICA’s Vice President of Events Kim Vinciguerra. During our interview, Vinciguerra explained a new facet to The Car Wash Show™ 2019: The Premium program. “Each path of the Premium program takes a deep dive into these areas, starting with an Impact Session featuring a world-class speaker. Attendees can mix and match the breakout sessions for the specific education they need, and a Wrap-Up Workshop on the last day brings it all together to give them steps they can take home and apply to better their businesses right away. The Premium content is really special this year, and I hope a lot of people will check it out,” said Vinciguerra in our interview. If you haven’t already, take some time to visit the ICA website, check out the show’s Schedule of Events and the exhibitors of this year’s show and plan ahead to maximize your time at the show. And, while you are in Nashville at The Car Wash Show™ 2019, be sure to stop by booth 3158 and let us know what you think of our magazine and website. In addition to the Exhibit Product Guide, we will have free copies of our May issue available. Our May issue will be jam-packed with articles, including tips from an industry-leading chain on creating a business culture, an in-depth look at self-serve foam brushes and an exclusive interview with OPW’s Gary Campbell on the Belanger acquisition, just to name a few. 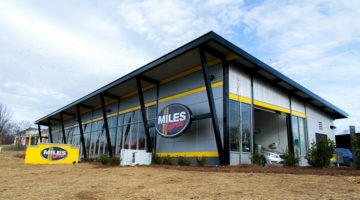 Also, be sure to check out our Events page here at Carwash.com. We update this page frequently with the latest events occurring in the professional carwashing and detailing industry so check back often. 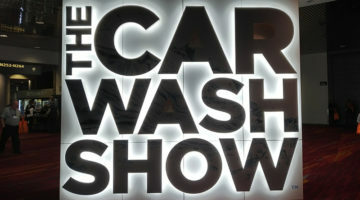 For more information on The Car Wash Show™ 2019, visit www.carwash.org/thecarwashshow.